Life has many twists and turns. Sometimes you find yourself in unexpected places or unforeseen situations. Albert Einstein said, "The measure of intelligence is the ability to change". Kids have a hard time with change. They need stability, but as they grow, perhaps sooner than later, they will face situations in which they have to adapt their attitudes of their view of themselves. 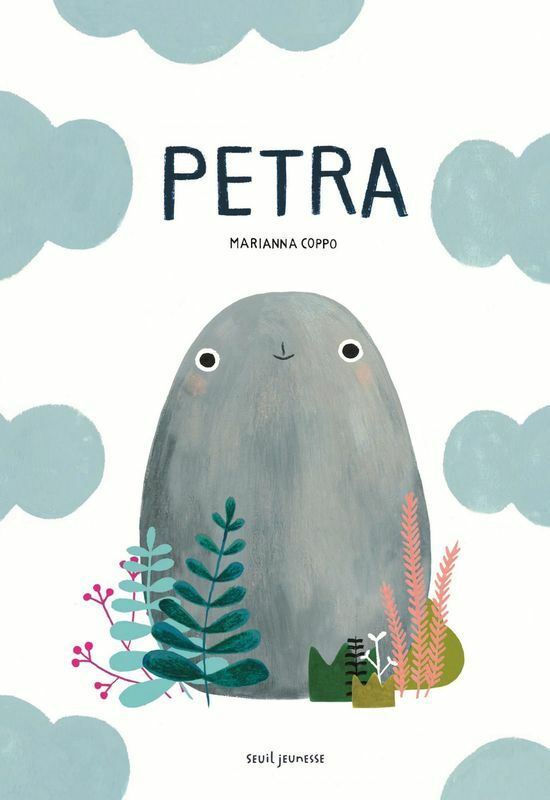 Petra, a picture book written and illustrated by Marianna Coppo, celebrates life situations in which a bit of reinvention might be called for. 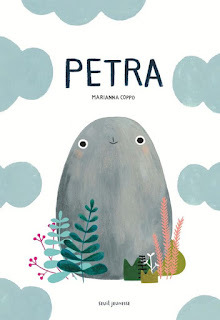 Petra, a rock, believes she is a mountain, an immovable, unchangeable behemoth that towers above the landscape and across time. Suddenly, a dog comes by that actually towers over her. The dog picks Petra up and sets up a chain of events in which Petra has to redefine her image of herself. Is she an egg, an island, a pet rock? Circumstances put Petra in different situations, but Petra always believes in herself. Whatever she is, she strives to be the best at it that's a great attitude for kids to learn. There are friends and then there are friends. We can always find a friend to have a good time with, but finding the kind of friend we can communicate with using one word or no words at all is a challenge. Finding one we can face mortal danger with and walk, or swim, away and enjoy an ice cream is...well...a thing of beauty. 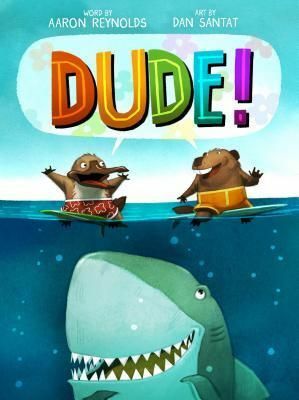 Dude!, a picture book written by Aaron Reynolds and illustrated by Dan Santat, is about two friends who communicate like genuine bros. The bros, a beaver and a platypus, just want to go surfing. Unfortunately, their chosen surfing spot has a danger sign posted on the beach. The pair decide to go for it anyway and end up on an epic adventure. The awesome thing about Dude! is that it only uses one written word, but there are volumes of unspoken words written between the lines and the drawings. Fear, laughter, terror, empathy, kindness, defeat, ingenuity, and FUN are communicated with the word "dude". Does the word embody so many things because of the rich history decades of brotherhood have imbued it with or did the brotherhood come before the word? Who cares! Dude! is fun book to read and look at and an wonderful tool to teach inference. Enjoy it with your bro (or sister). I have said before that I think picture books are not just for kids. The messages they carry, delivered with such precision, soulfulness, and sometimes humor, are relevant at any age. Heartache is universal. To create is to risk loss. Not even children are immune. 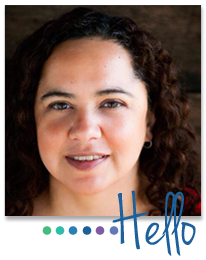 My selection for this week is a meditation on how kids, and adults, process their heartache. The Rabbit Listened, a picture book written and illustrated by Cori Doerrfeld, starts out with Taylor building something new. Something he loved. Something he tragically lost. Taylor is left terribly sad. A series of animals notices and each one tries to console him the best way they know how. Chicken tries to get him to talk. Bear tries to get him to shout. Elephant tries to get him to remember the way things were. None of it works for Taylor. Only Rabbit knows what Taylor really needs. I love the process Taylor goes through. I think that kids will see themselves in Taylor's experience. Taylor's feelings reflect their own and therefore can potentially give them the space they need to process heartache. Or maybe it will give them the tools to find their own Rabbit to help them through a tough time. 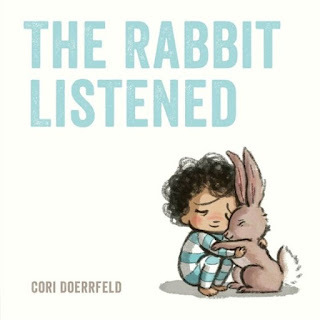 There are no extra words in The Rabbit Listened, just quiet and the space to listen and heal. Have you ever met one of those people who is not only full of ideas but also somehow manages to make them all a reality. These wunderkinds can leave us scratching our heads wondering how they get it all done and where they get their inspiration. Are they given more that the 24 hours a day that we are allotted? 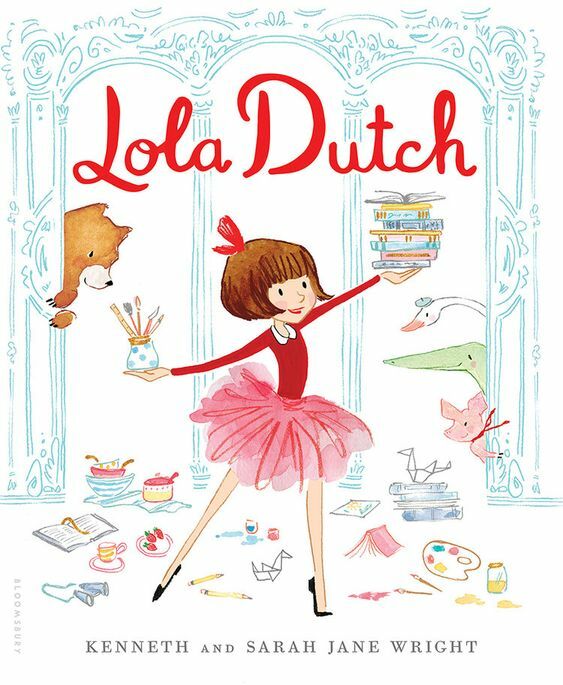 When you get to the end you will see that, even though Lola can be a bit too much sometimes, she is really just a kid. Kids have amazing creativity and imagination. Only a few adults retain these talents once the stress of life gets hold of them. 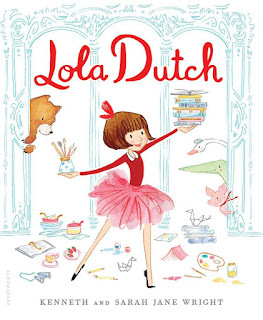 Lola Dutch is a celebration of the wunderkind in every child. Anyone, anywhere who has ever struggled to be themselves while finding themselves surrounded by a million voices telling them they should be something else will relate to this book. 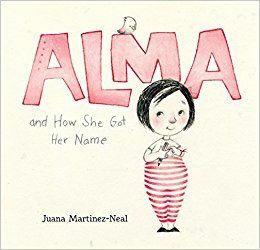 Young children will benefit from this book if they can learn this lesson early and learn to love who they are not who other people have labelled them to be. 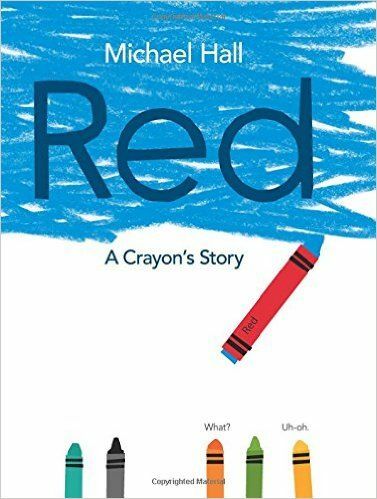 In Red, a picture book written and illustrated by Michael Hall, we meet a crayon labelled as red, but clearly to anyone without colorblindness, actually being blue. He tried being red. He tried drawing a fire truck, but he wasn't very good at it. He got lots of advice, modeling, partner work. Nothing helped. He couldn't get the hang of being something he wasn't. I love this book about being true to yourself. It is easy to try to fit in, to make other people happy. It takes courage to express who you are in spite of the critics. It takes courage to defy your label. 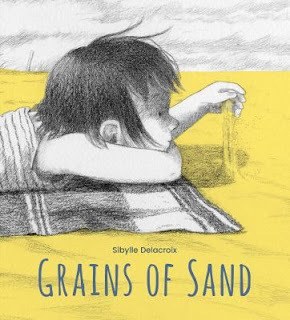 I think this book illustrates a universal concept in a way that young children will understand and appreciate.